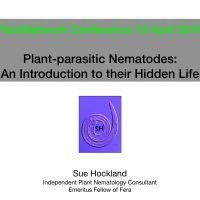 Dr Sue Hockland, Independent Plant Nematology Consultant Sue has over 36 years’ experience in plant nematology as a consultant, trainer and researcher, working now as an independent plant nematology consultant. 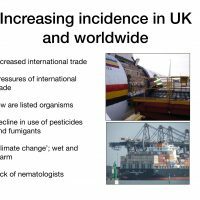 She collaborates with national and international reference laboratories to provide a complete advisory and research service. 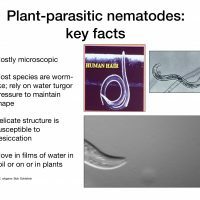 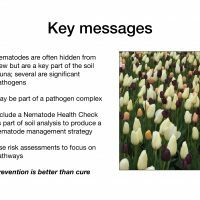 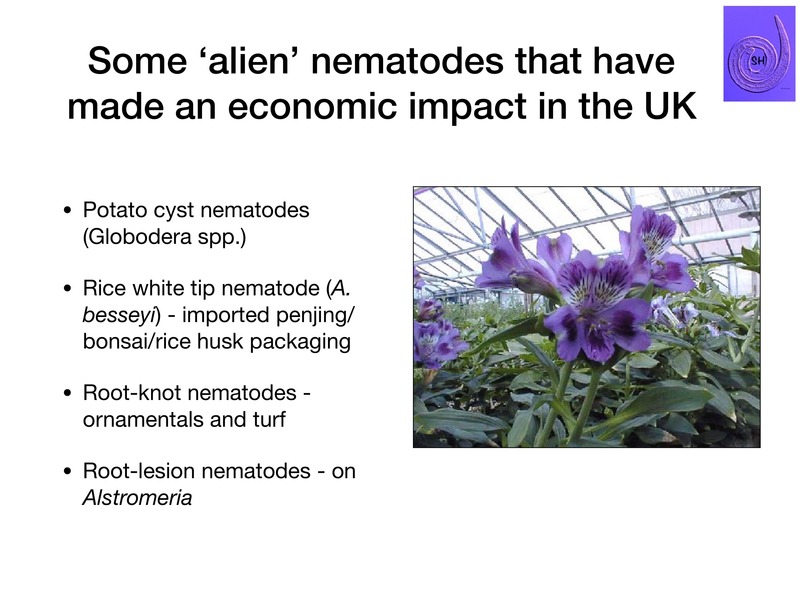 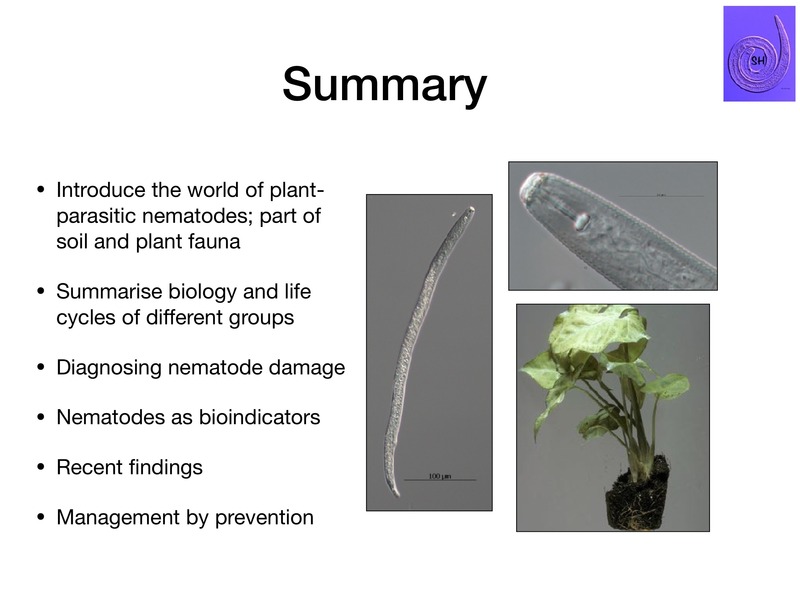 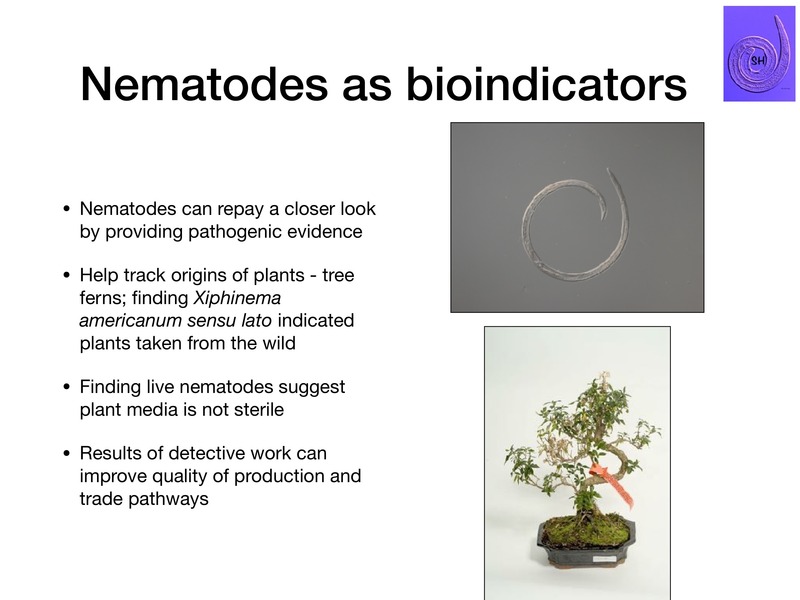 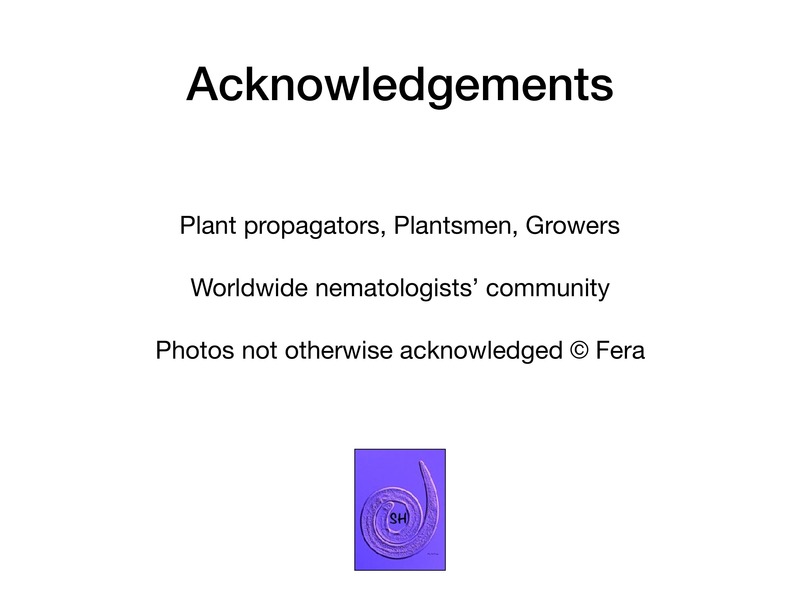 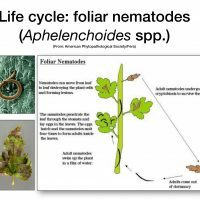 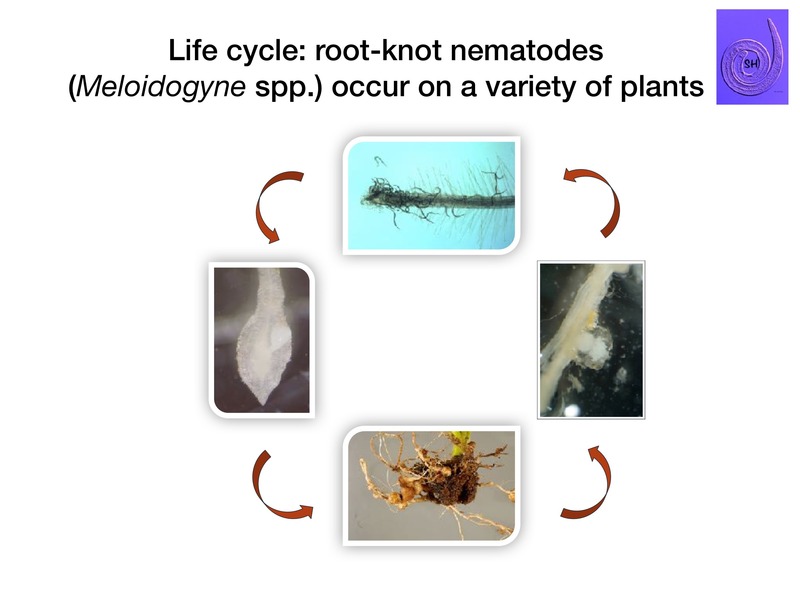 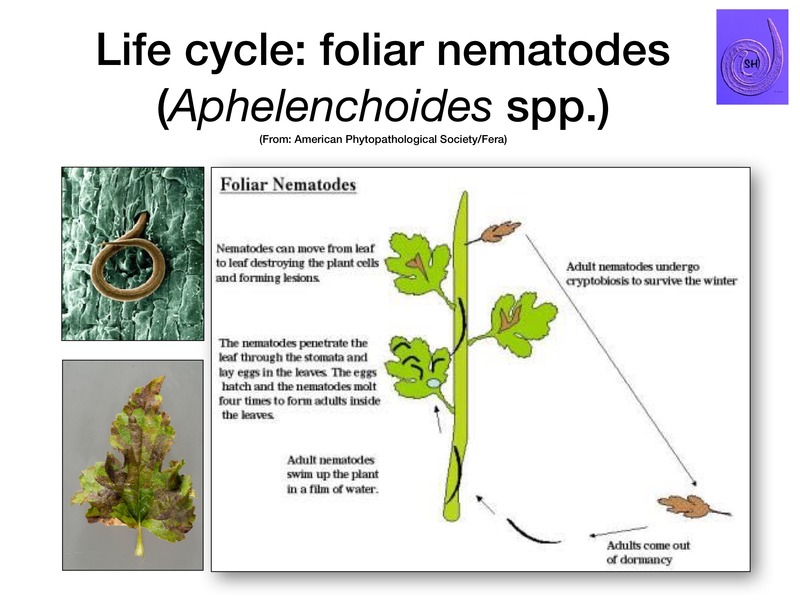 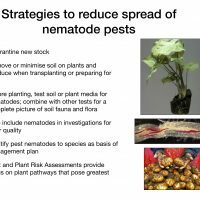 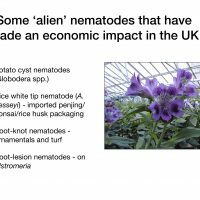 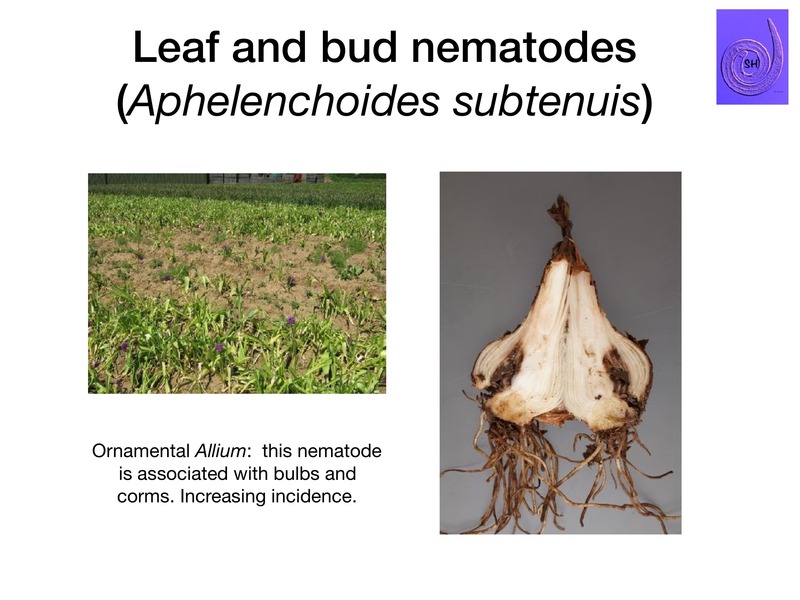 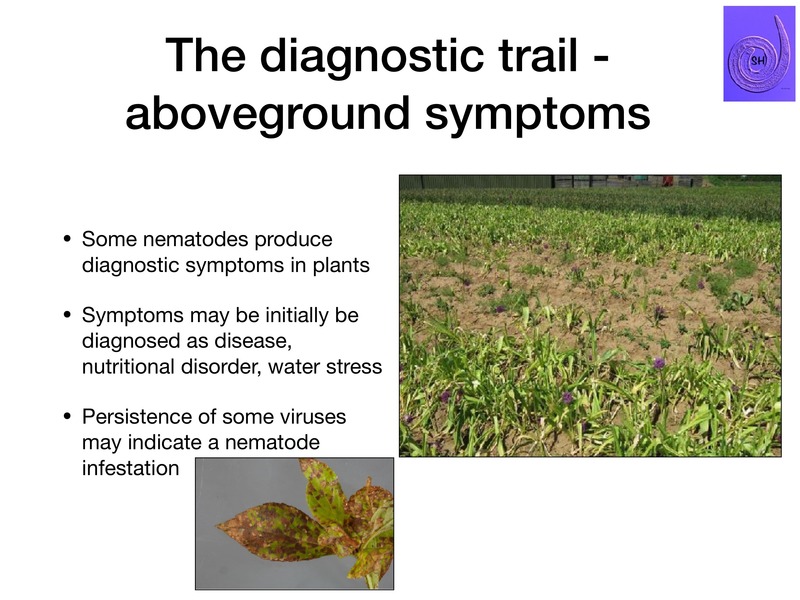 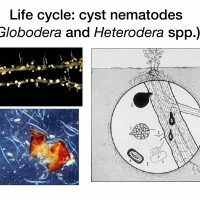 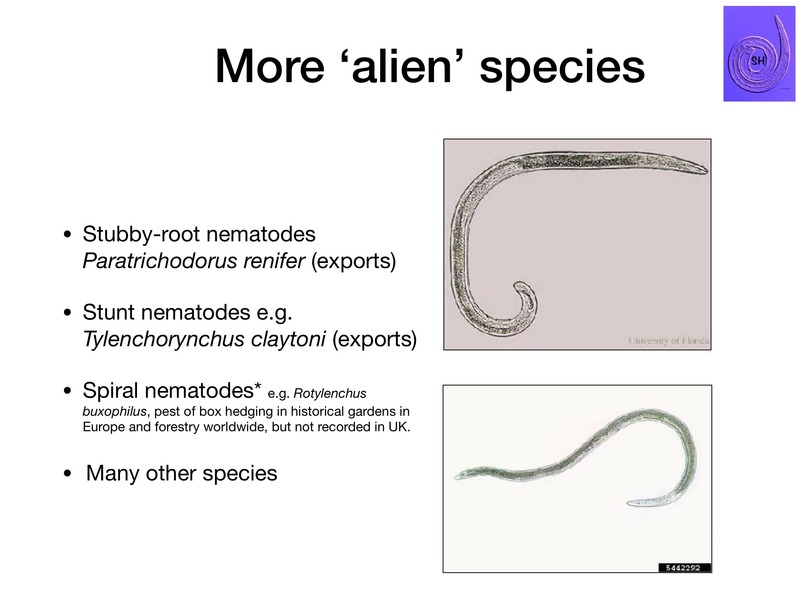 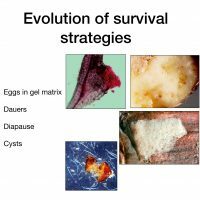 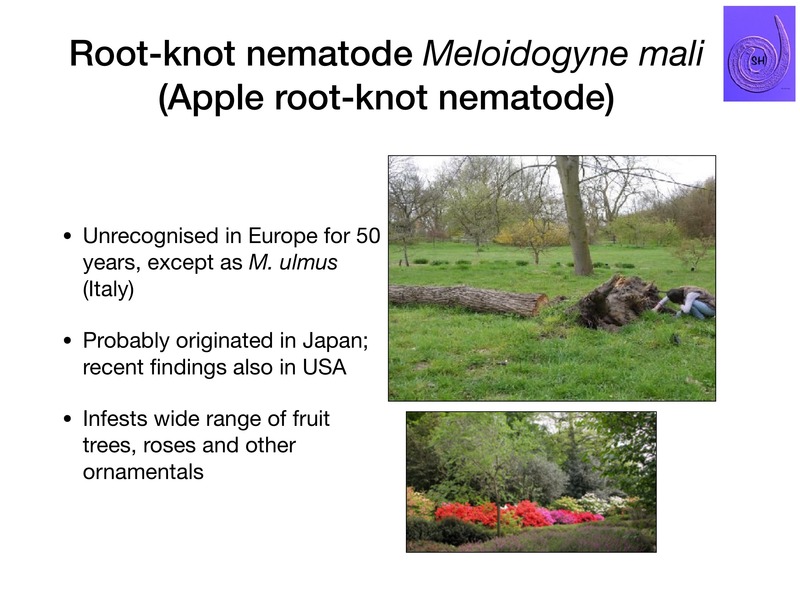 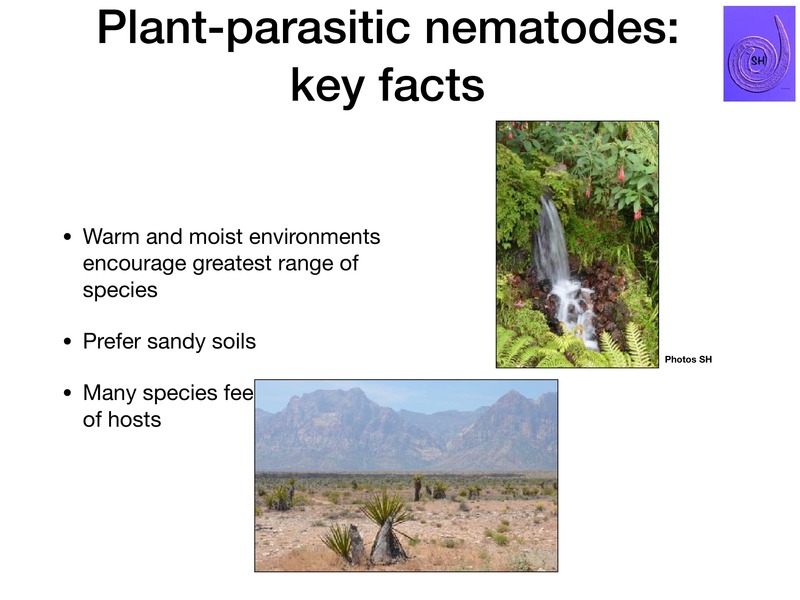 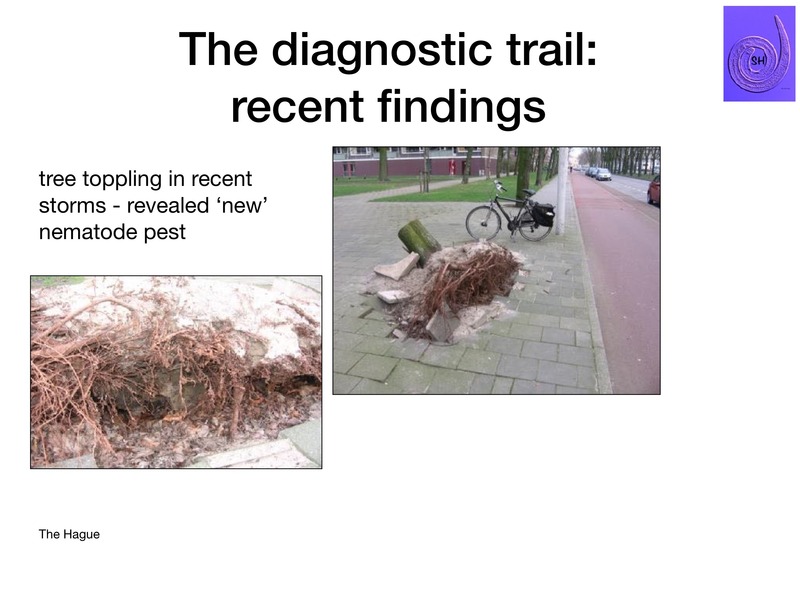 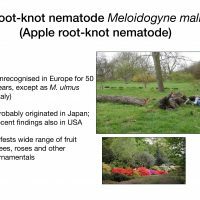 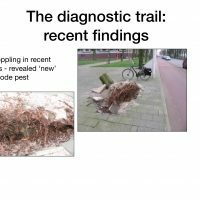 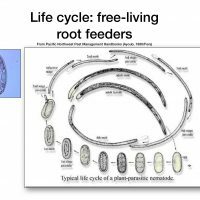 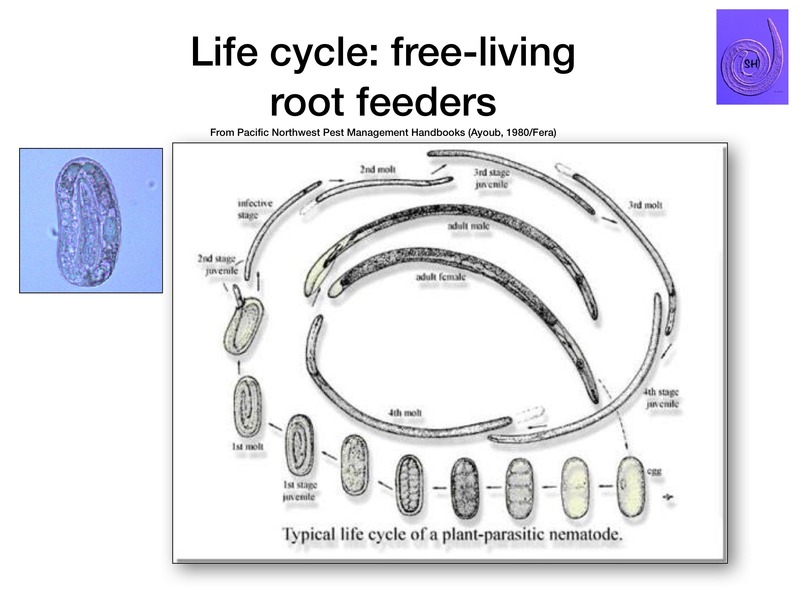 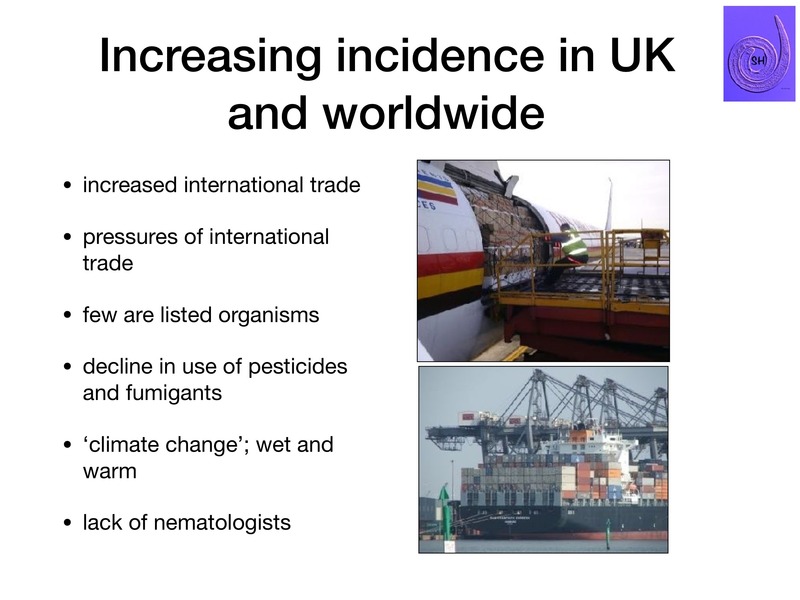 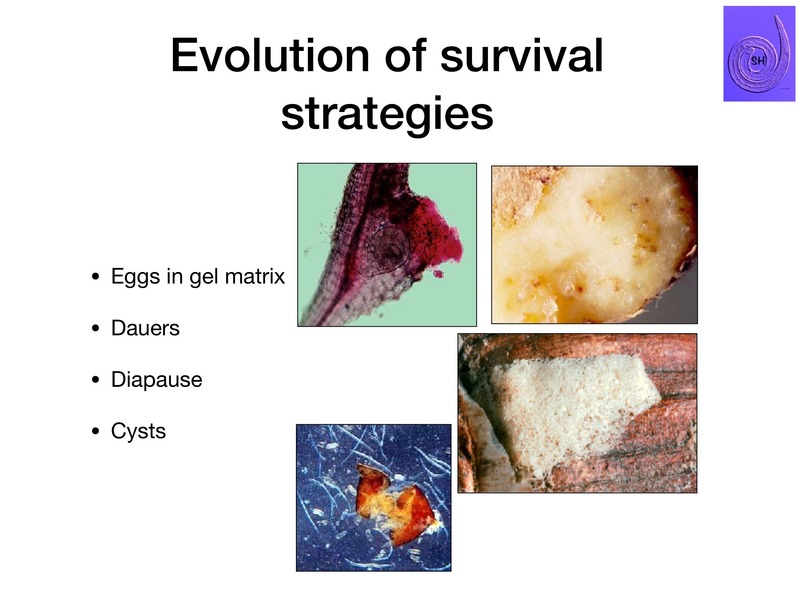 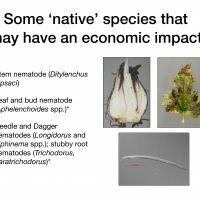 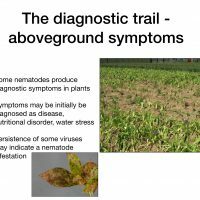 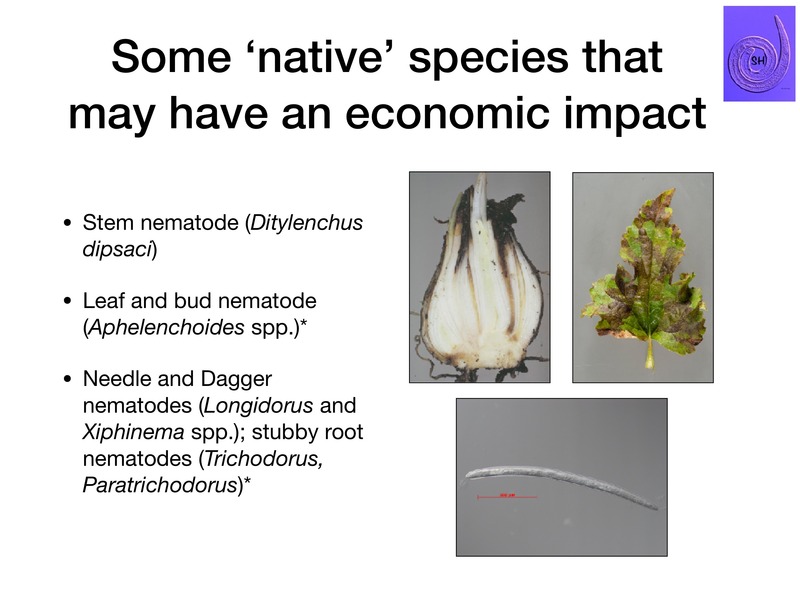 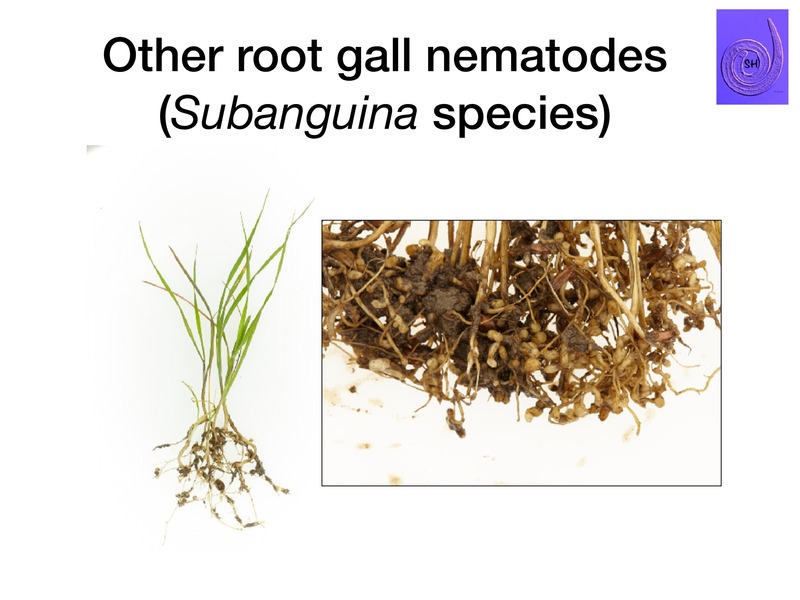 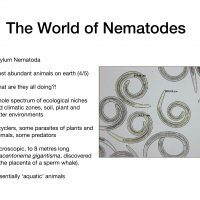 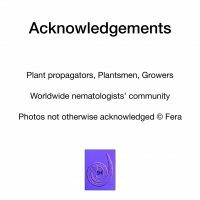 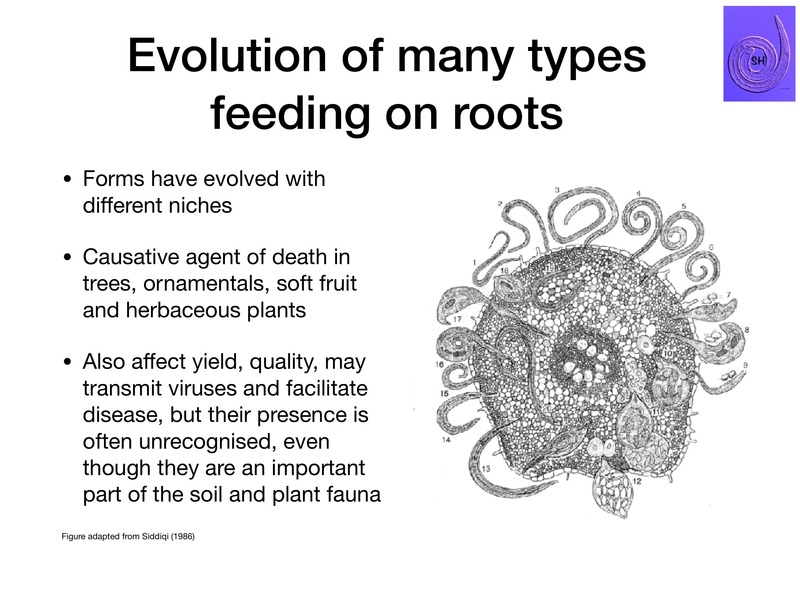 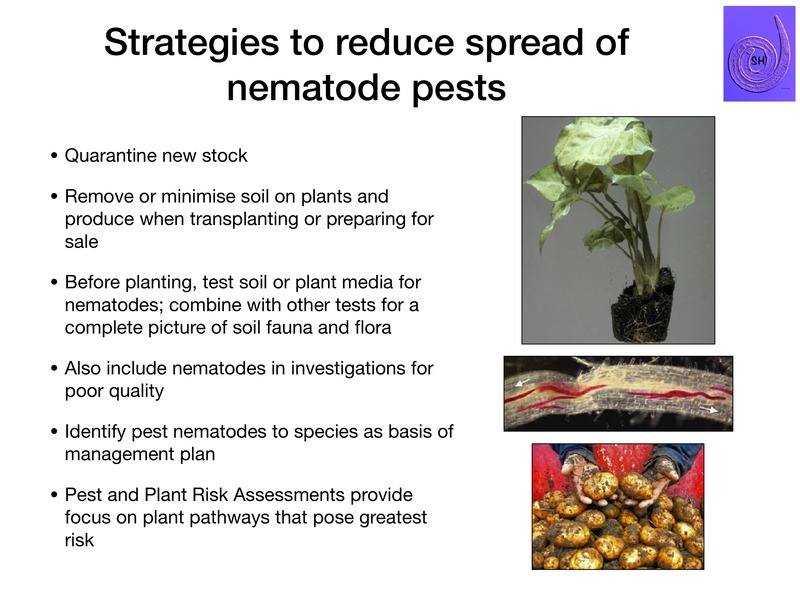 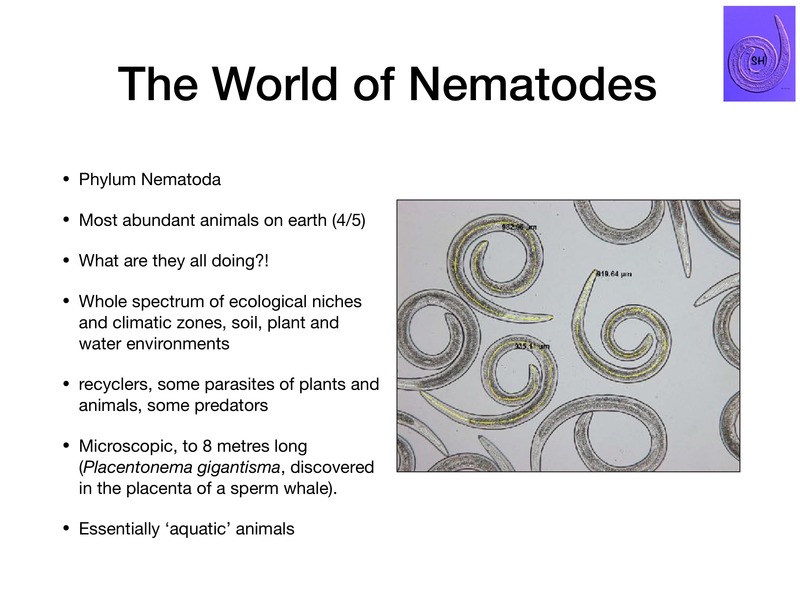 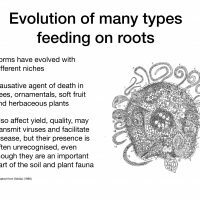 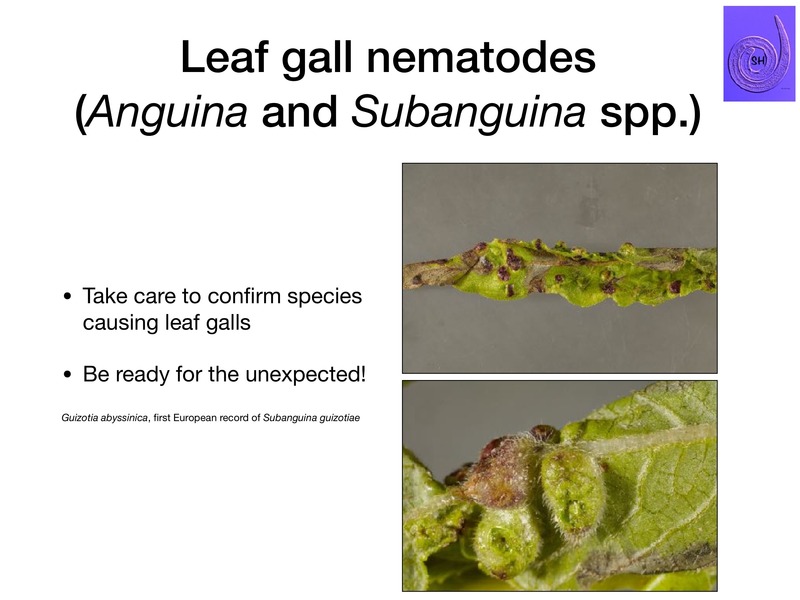 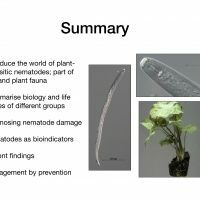 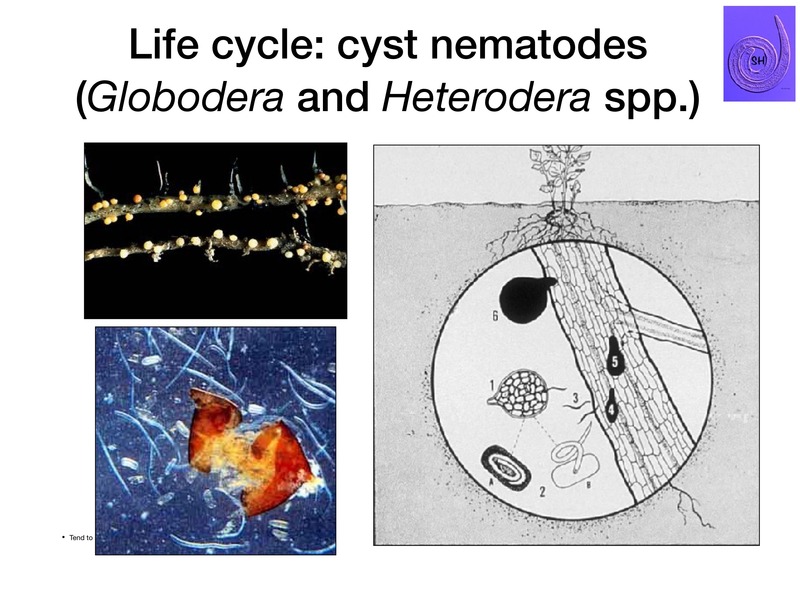 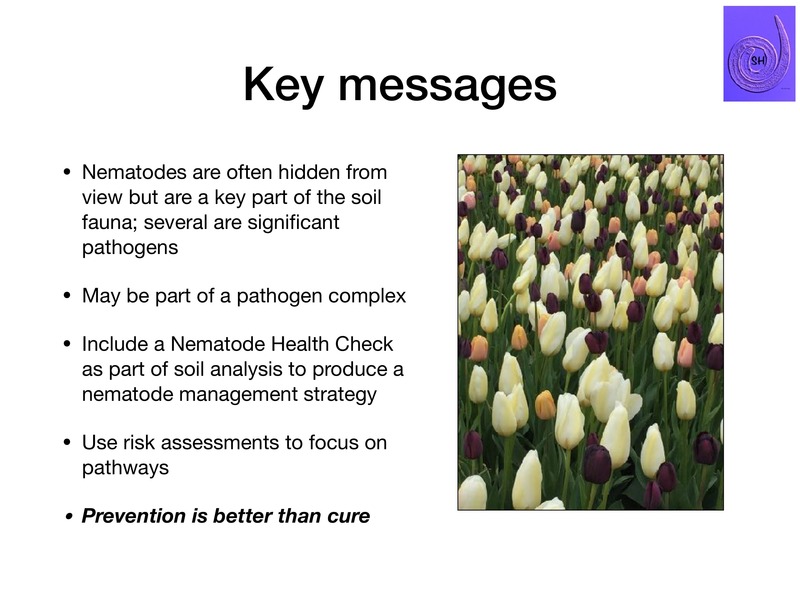 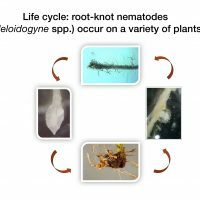 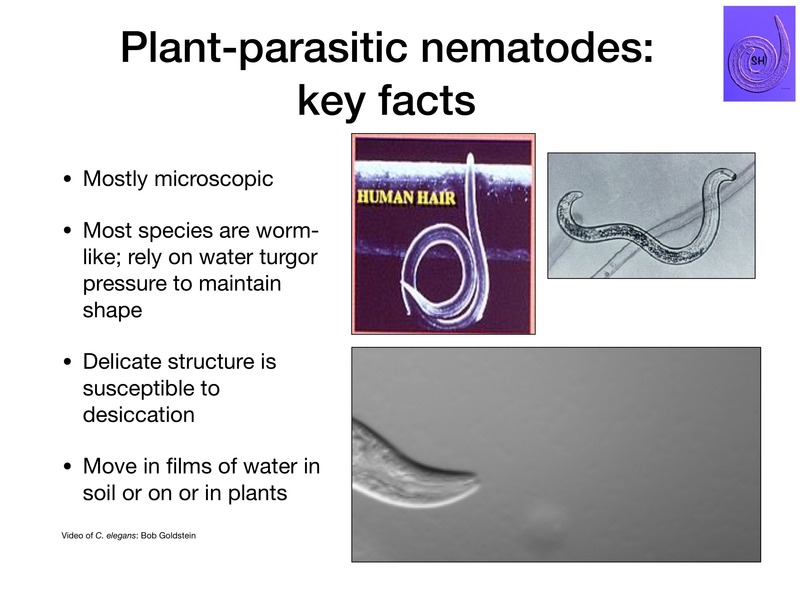 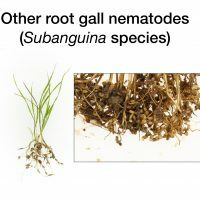 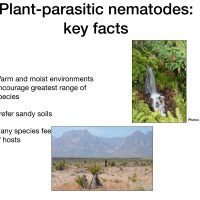 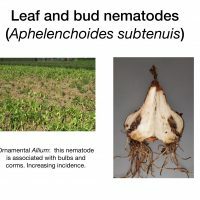 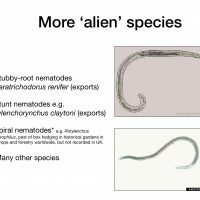 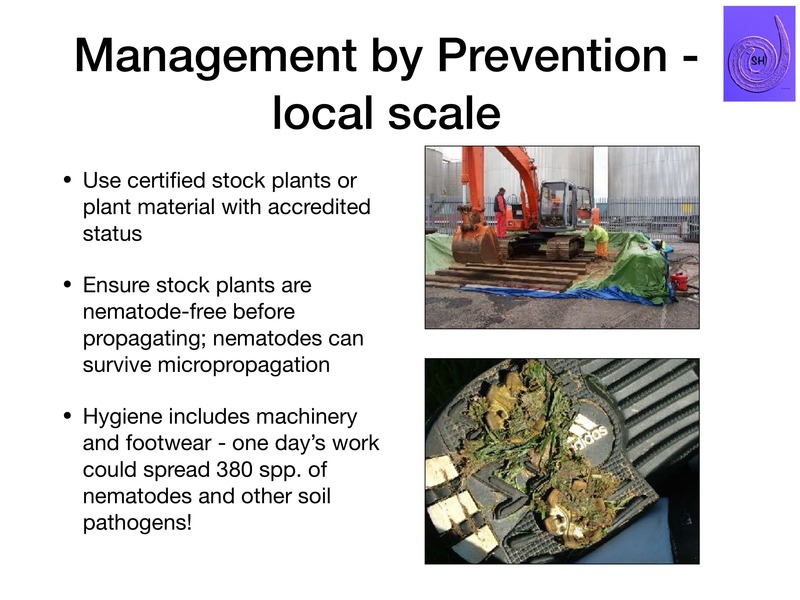 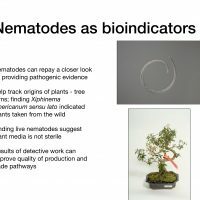 Plant-parasitic nematodes are often overlooked as a cause of poor quality, and consequently they can be unknowingly spread in trade, both locally and internationally. 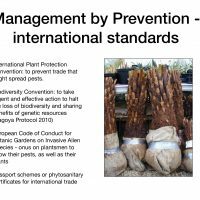 Her mission is to transfer plant nematology science into practical situations, working extensively both in horticultural and scientific centres of expertise and in the field to help improve plant quality and reduce economic losses. 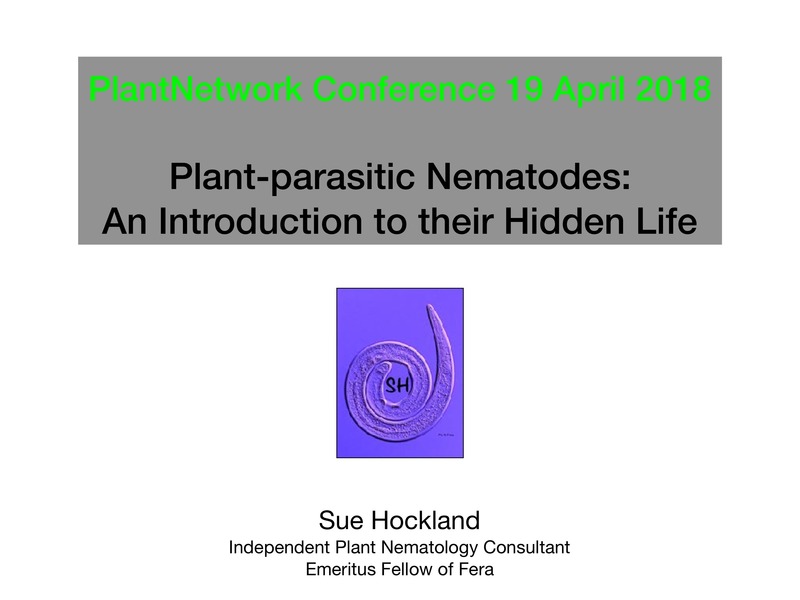 She has experience of working in the UK, Europe, Latin America and Australia, dealing with the identification, detection and control of plant-parasitic nematodes. 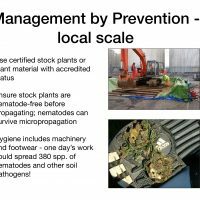 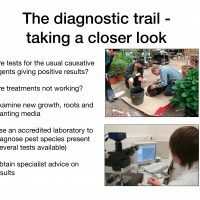 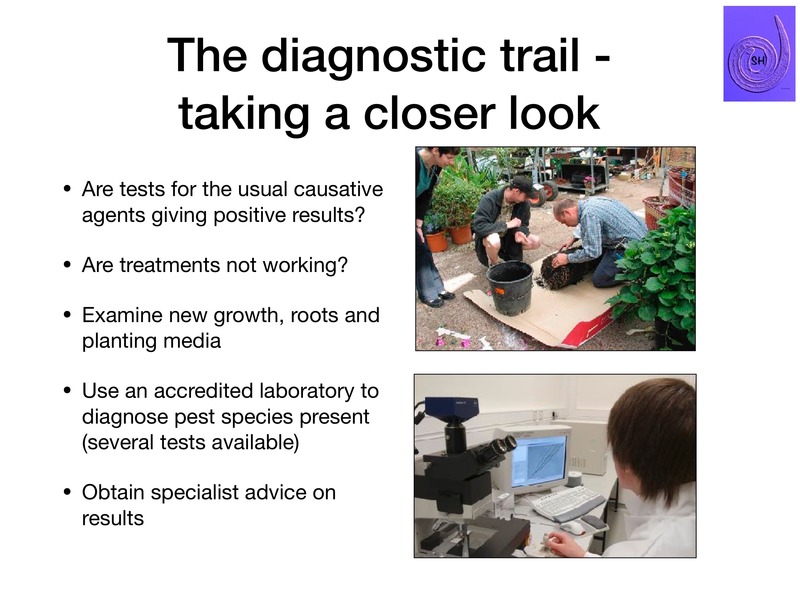 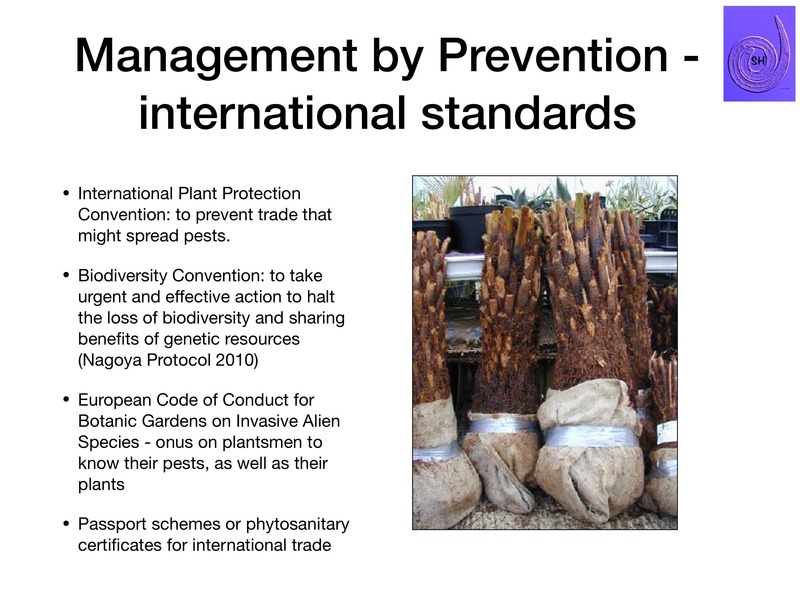 Sue has also dealt with problems in plant health quarantine, both at a local level in glasshouses and laboratories and at an international level producing protocols for quality accreditation.